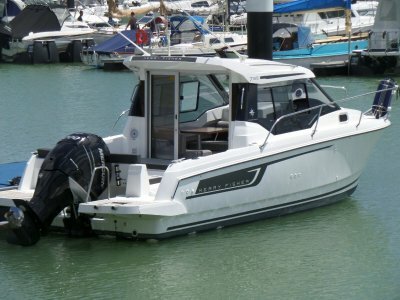 This 2016 Merry Fisher 795 offers one of the most extensive fitouts supplied to the Australian market. 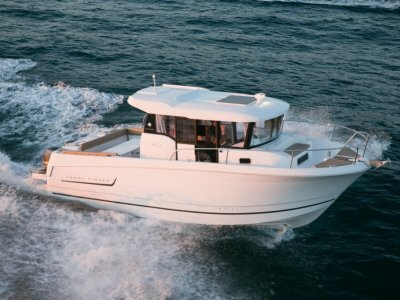 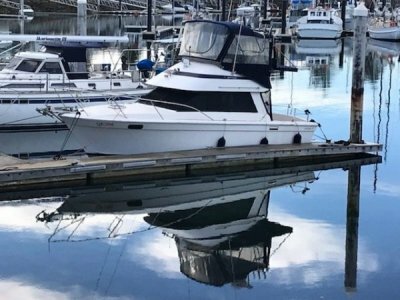 Featuring custom stainless steel rocket launchers and bait board, to triple Simrad screens and XDEK flooring throughout, this vessel offers so much. 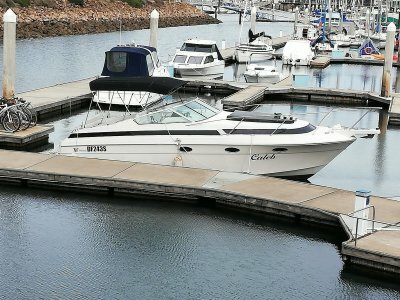 She is powered by a 350hp (white) Mercury Verado with 4 blade stainless steel propellor (92 hours) and as with the entire rig everything has been magnificently maintained. 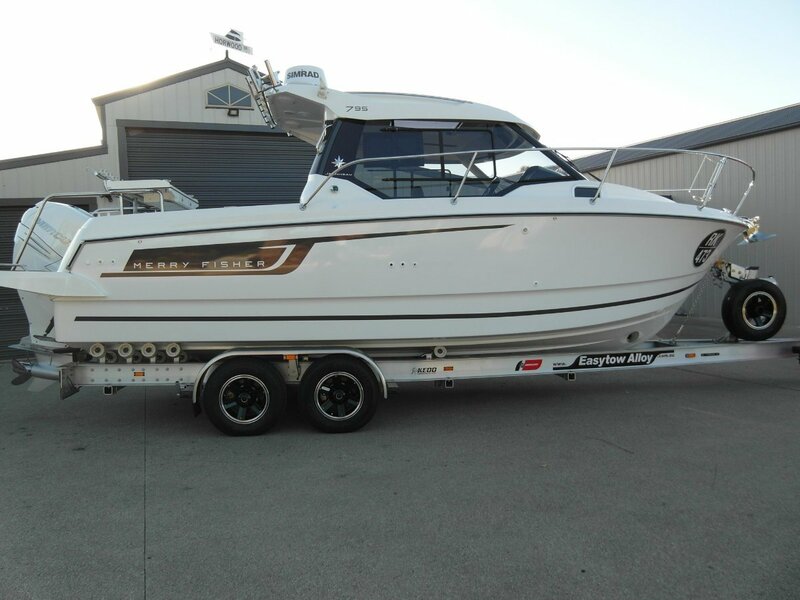 With so many options fitted, call Steve Bull 0418 149 050 to recieve the complete in ventory.